When you think of women, a few things come to mind- their gentleness, strength, and their love. 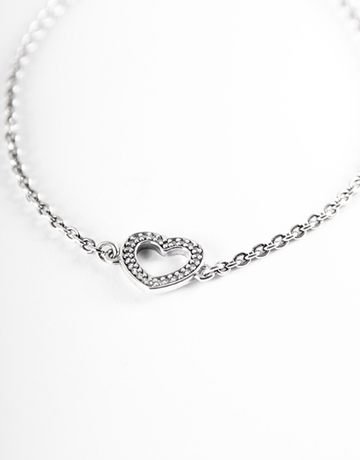 Their love not only for people but for certain things as well; things like handbags, shoes, and of course- jewellery! I think we can all definitely agree that women love jewellery! And it just so happens that NetFlorist has joined forces with Pandora Jewellery South Africa, to bring you, me and the rest of South Africa all the best Pandora jewellery to buy and send online! 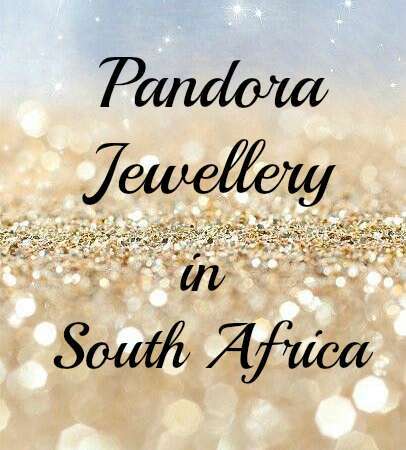 NetFlorist’s online jewellery store is the only place to turn to when you need to buy Pandora jewellery online in South Africa. Pandora jewellery comes in a variety of colours and kinds which means that there will be a jewellery gift for her, for any and every type of woman! With NetFlorist’s online jewellery shop you can choose from their amazing range of Pandora jewellery to buy online in South Africa and choose the perfect item of jewellery that will make your special lady beam with happiness! 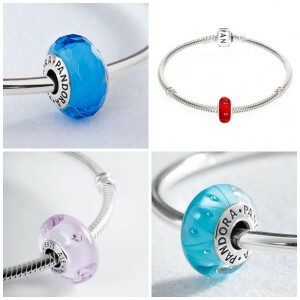 Say you have your mom’s birthday coming up, heck it doesn’t have to be mom specifically, it can be any woman really, there is no sweeter gift that you could spoil her with than a Pandora bracelet and charm! Just imagine it- that lovely lady in your life, will be sitting there, looking that this small, beautifully wrapped gift, and then seeing her face break out into biggest and brightest smile when she sees her Pandora gift! All you have to do to buy Pandora jewellery online is logon to NetFlorist’s online jewellery store and click your favorite pick and they’ll do the rest! Next day, nationwide delivery included! So whatcha waiting for?! Go on and get shopping for those Pandora jewellery gifts now!